A QR code is a unique, two-dimensional matrix barcode that is easily readable by barcode readers and smartphones with applications dedicated to scanning them. The QR code was created by Denso-Wave in 1994, and looks much like black pixels and squares in a square pattern on a white background. This is meant to be quickly read, and save time and space compared to traditional barcodes. While they were originally intended for tracking parts when manufacturing cards, QR codes are now used for several different reasons, and are quickly being adapted to new uses every day. One of the most popular ideas being launched is the idea of real-world hyperlinking. Because of their size, QR codes are ideal for magazine ads, park benches, business cards, buses, billboards, product packaging, and any physical object that people might want to learn more information about. For example, you could easily link your website on a business card, tourism brochures could link to a website like Map Quest to offer quick directions, or the side of a bus could offer a schedule of buses within the city. QR codes are also capable of tagging objects like medical alert pendants in hopes that EMTs and emergency rooms will one day be equipped with QR code scanners that could alert people of pre-existing medical problems, medication allergies, or prevent potential reactions with existing medications. 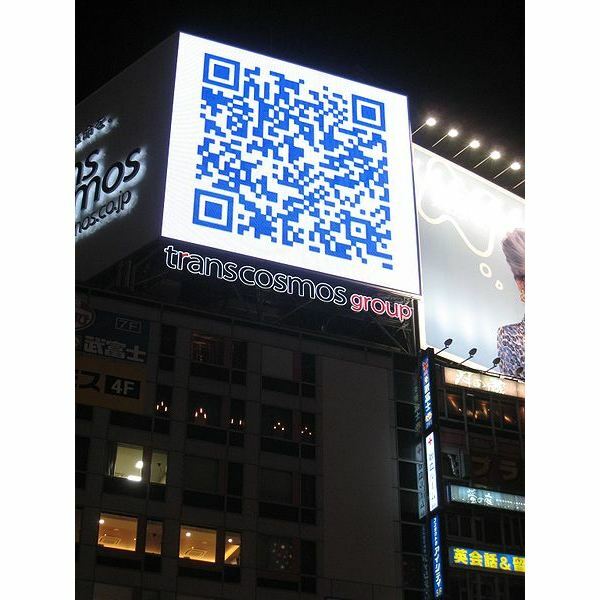 As an example of QR codes in marketing, the QR code in the image above was not explained to the people in Tokyo, Japan. This image had no descriptive text above or below it, and the idea was that people would become curious and simply scan it to see where it would take them. This is expected to lead to a string of viral marketing campaigns in the future. How Are QR Codes Generated? How Do QR Codes Store Information? QR codes are easily generated by a variety of free QR code generating sites, allowing you to link a code to a specific URL or contain a set amount of information (up to a maximum of 4,296 alpha-numeric characters) that can be opened by any QR code reader, or a smart-phone with a QR reader application installed. For example, the QR code to the right links to the front page of the English Wikipedia website, so when someone scans it, they will be taken directly to Wikipedia. Much like bar codes, each part of the QR code represents a specific bit of information, such as the version of QR code, its format, and then the data and error correction keys. 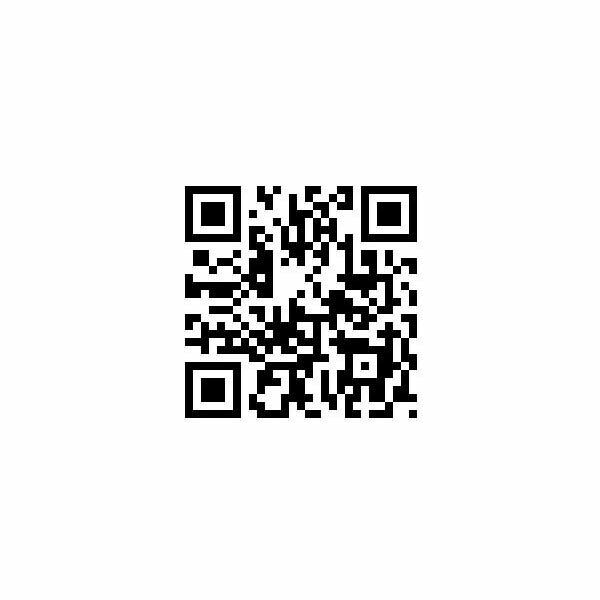 Who Can Read QR Codes? Thanks to the modern smartphone with a camera, mobile phones are equipped to read QR codes via applications. Android-based phones, as well as some Nokia phones and several versions of Blackberry phones come with QR code readers pre-installed. This is a powerful tool that can be used by both marketers as well as consumers, as QR codes can be accessed from any smartphone with a camera and a data plan.